 You are here: Home \ lifetech.brussels \ The Living lab: how to boost the innovative side of my idea? Inventing and concretizing an innovative project is a passionate and risky adventure. 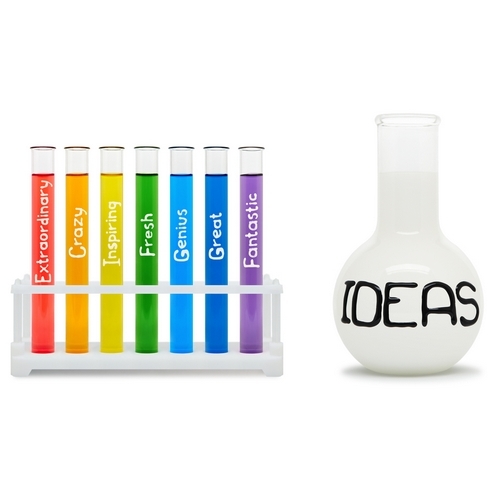 There are ways to boost the innovative character of an idea, to model it so it resonates in the best possible way with the needs of potential users. 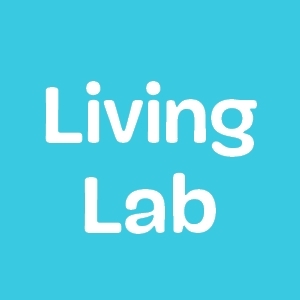 The Living Lab methodology is particularly adapted to scientific projects as it gathers different stakeholders around the table, from scientific experts, over end users to citizens with very diverse backgrounds with the sole reason of making sure the idea evolves. 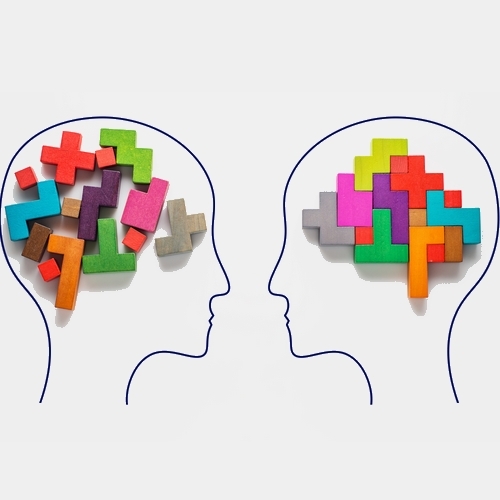 This approach wants to stimulate collaboration between individuals with very different backgrounds to make sure to conceptualize and develop unexpected discoveries. Different user categories are explored and validations are done by a group of beta testers, this is all part of the methodology. Afterwards the value proposition of the project is challenged and evolves thanks to cocreation. In the next phase the product or idea is tested and if necessary the process starts all over until the validation that is done is sufficient to launch the definitive product. This way of working increases creativity and expertise in very different ways and reduces the risk of failure by testing and validating the product extensively before it is launched. Our experts at lifetech.brussels can challenge the innovative character of your product, in private sessions or within the MedTech Accelerator ®.